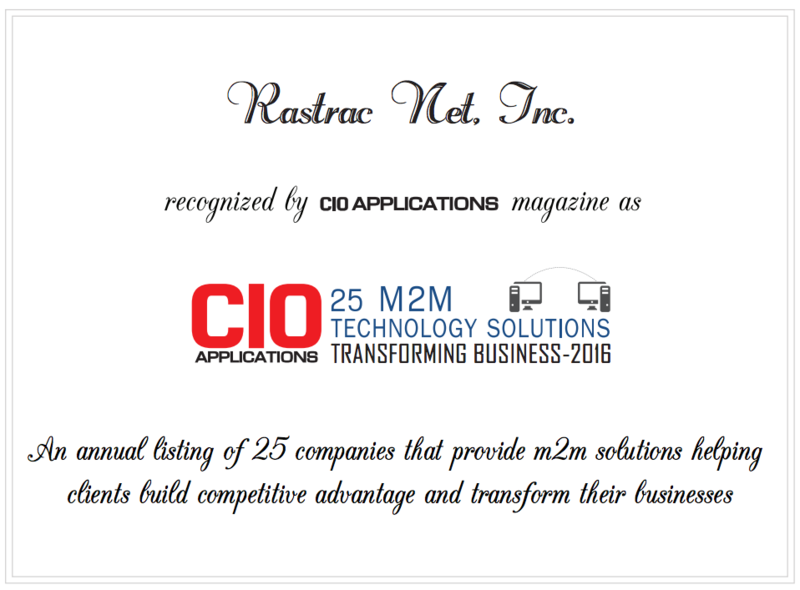 RASTRAC, a leader in the GPS tracking and fleet management industry, and Magellan, a leader in GPS navigation devices, announced that they will be demonstrating fleet tracking with Hours of Service (HOS) compliance through an electronic logging device (ELD) this week at the Great American Truck Show (GATS Booth #17027). 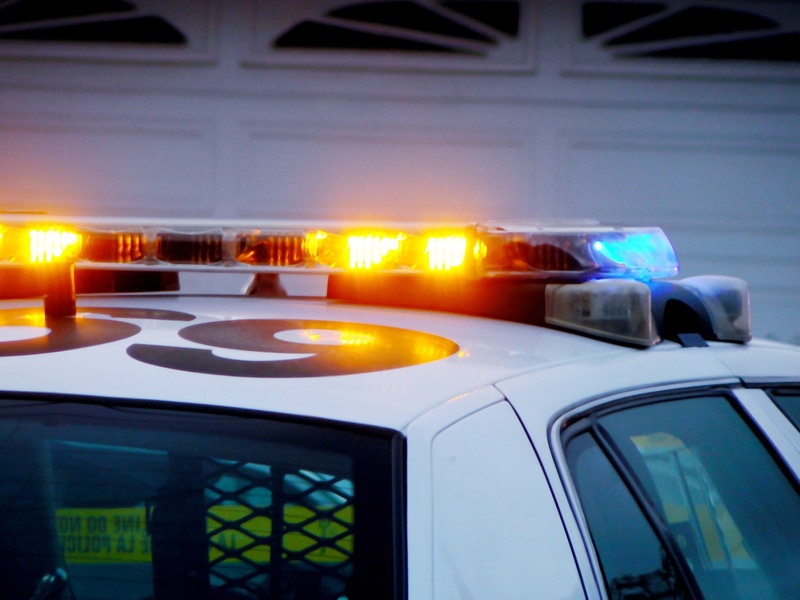 If you have a large fleet of vehicles, you may want to make sure that they are not being used outside of business hours. 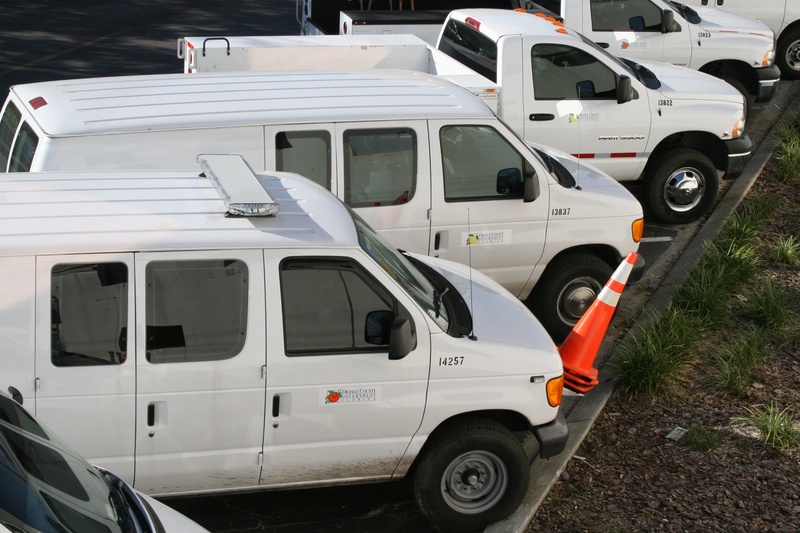 Unauthorized use of these vehicles can lead to excess fuel usage, wear and tear on the trucks, and liability for the company if they are involved in any type of accident. RASTRAC has developed a new tool to easily make sure this will not happen by having the starter disabled at a set time daily. 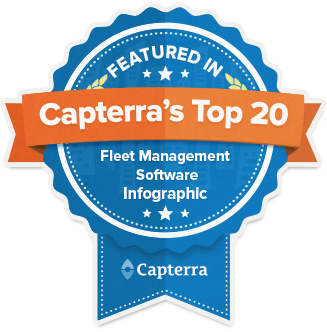 RASTRAC is pleased to announce that they have been included in one of Capterra's "Top 20 Most Popular" infographics in the category of fleet management solutions. 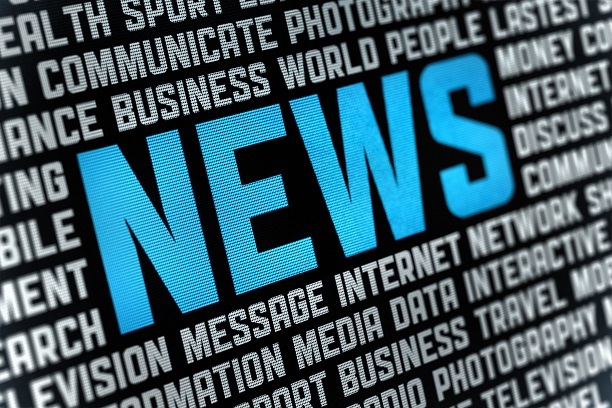 RASTRAC was mentioned in the news today as one of the top 15 GPS Fleet Tracking Services available. Recently, RASTRAC developed and launched PocketRASTRAC, an application designed for tracking a workforce through an iPhone, iPad, or Android device. 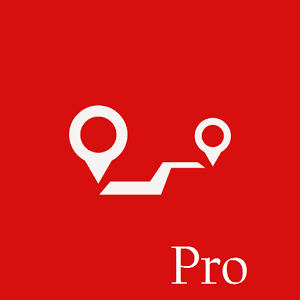 PocketRASTRAC allows you to turn your mobile device into an advance tracking system for use through the RASTRAC Live Tracking platform.